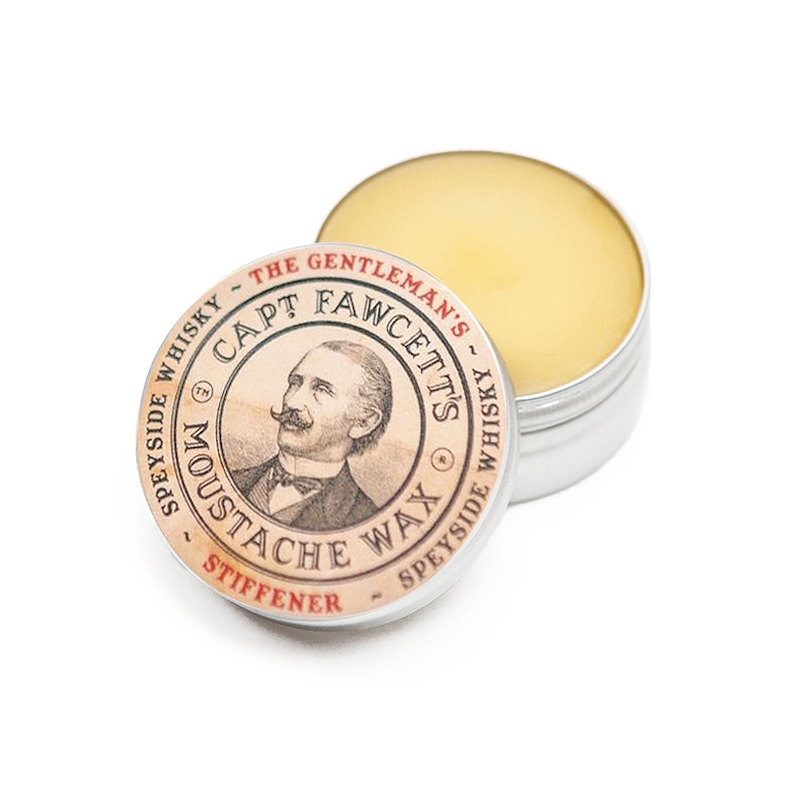 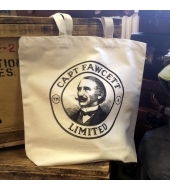 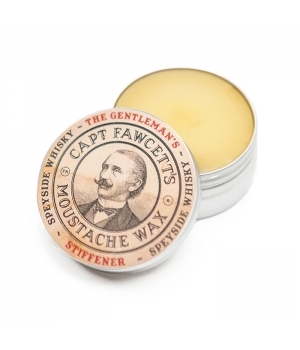 A round of applause if you please for The Gentleman’s Stiffener Malt Whisky Moustache Wax. 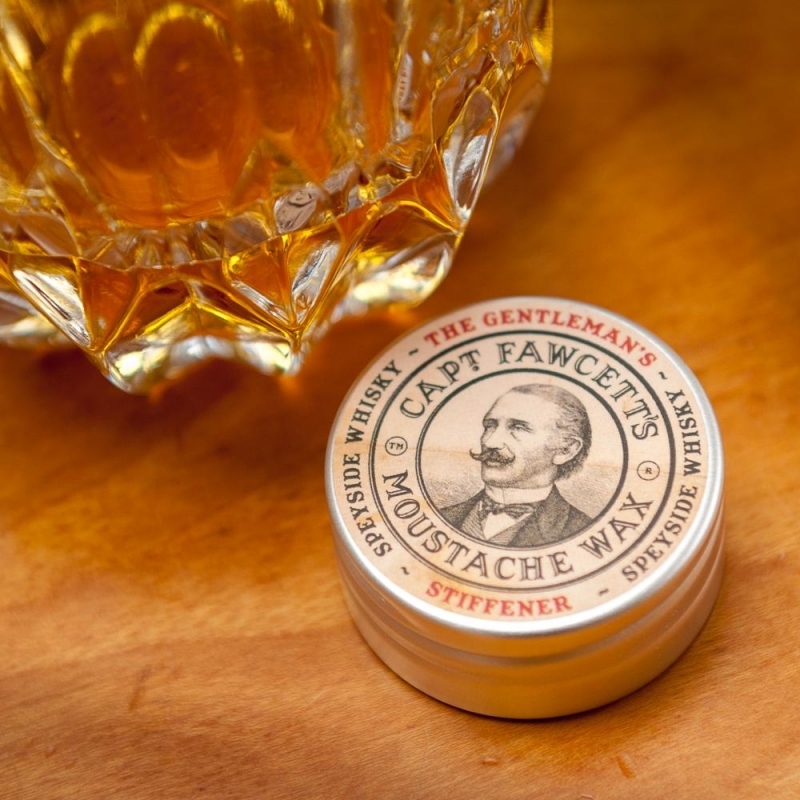 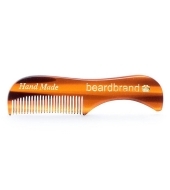 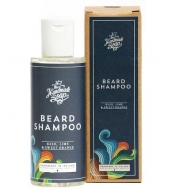 Crafted using only the finest Speyside Malts, the moustache wax has a blend of warming and luxurious Nutmeg, Ginger Root, Tobacco leaf extract, Clove and Sweet Orange essential oils. 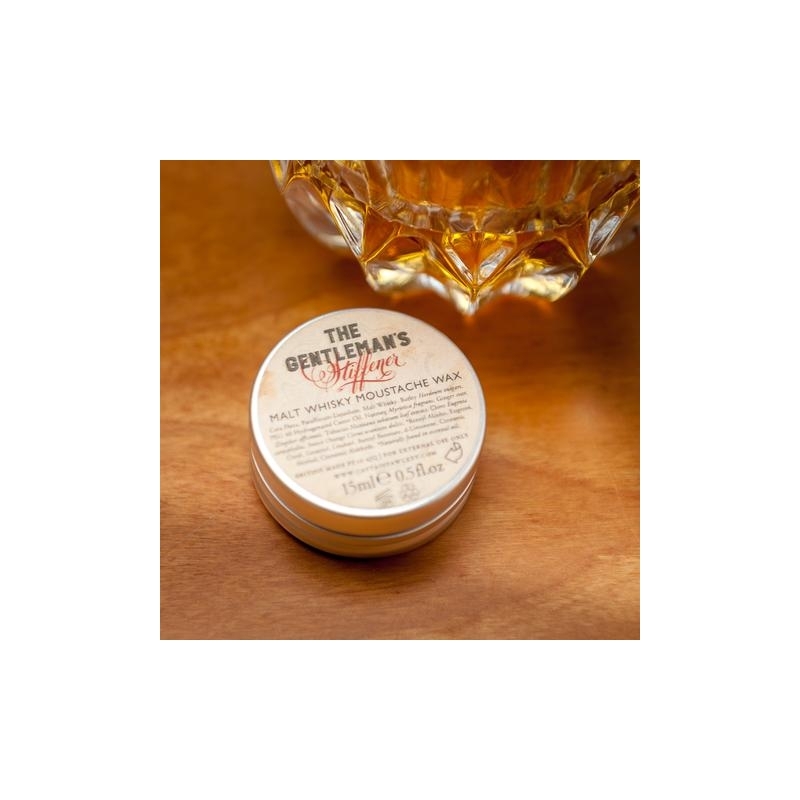 The Gentleman’s Stiffener embodies all that is Speyside Malt Scotch Whisky – beautifully sherried, richly spiced and truly charming, much like the Captain himself. 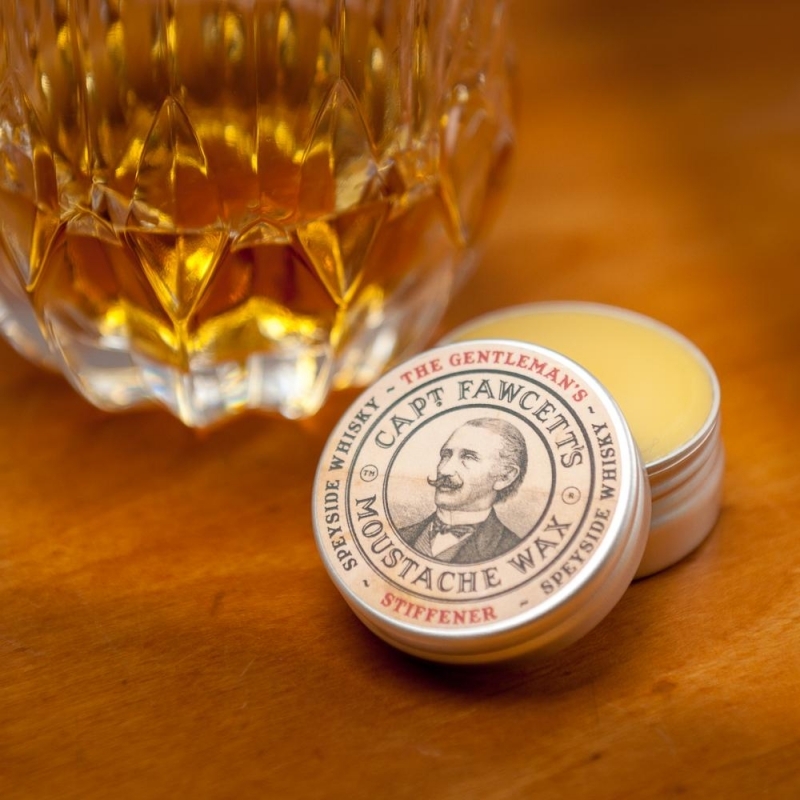 Slàinte Mhath.